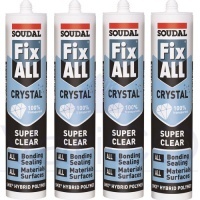 Soudal Fix All High Tack the ultimate adhesive / sealant based on SMX polymer technology is ideal for all sealing and bonding applications on most materials. 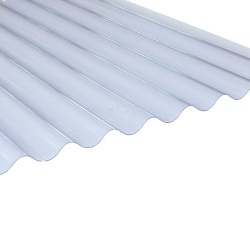 Available in White, Black and Grey it is super strong, high tack and permanently flexible, it can be applied on wet surfaces and even under water. Onced cured it can be painted and it is friendly to the environment and the user as it contains no solvents, halogens, isocyanates or acids. Fast curing even at low temperatures and non staining it is the ideal weatherproof and waterproof adhesive / sealant. 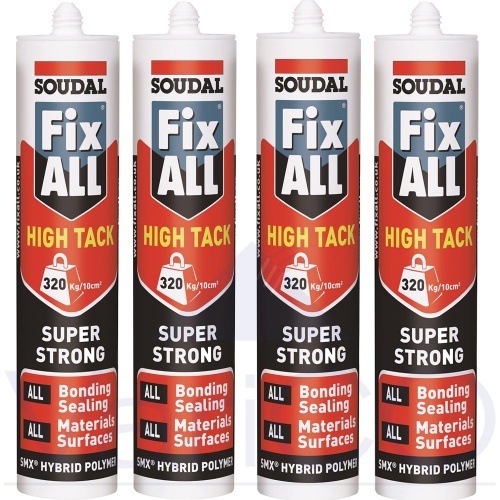 Fix All High Tack can be used for all bonding and sealing applications on both porous and non porous surfaces and even on humid surfaces. 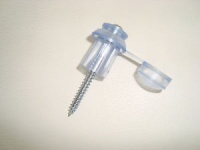 Fix All High Tack can be applied on all common surfaces such as including; Bricks, Concrete, Steel, Metal, Aluminium, Lead, Zinc, Common Plastics, Polystyrene, Polyurethane, Timber, Laminate, MDF, Chipboard, Plaster, Cork, Marble, Natural Stone, Granite, Rockwool, Ceramics, Porcelain, Glass, Glazed Surfaces, Mirrors and is suitable for use in sanitary applications. It is not suitable for PE, PP & Teflon.